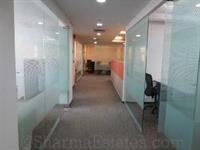 Looking for a property in Sector 18? 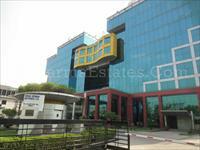 Have a property in Sector 18? 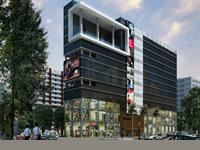 Sector 18, Noida is rated 6 out of 10 based on 2 user reviews. Have a good knowledge of Sector 18? Share it and become a Locality expert. The Great India Place-A combination of shopping & international amusement park that matches the best in the world and discovers Gardens Galleria at its best. 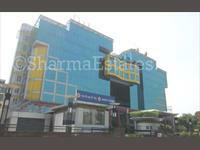 Spread in an area of more than 3-lakh sq. ft with 5 movie theatres, kids’ zone, food court etc. 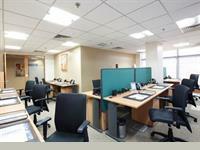 superior office and retail spaces at Sector 18, Noida. 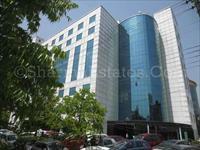 Wave Silver Tower is a commercial project which offers superior office and retail spaces. 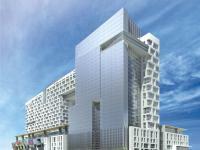 The project is located in the heart of Noida, at Sector 18. 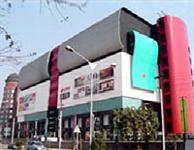 Krishna Apra Plaza-Within a short span of time, the MAPSKO GROUP has successfully carved its niche in the market with a number of reputed commercial complexes to its credit. 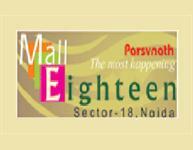 Parsvnath Mall Eighteen, Situated in the heart of commercial hub is this world-class, centrally air-conditioned shopping mall offering all the ingredients that enhance shopping pleasure. ID: P2264196 — Posted: Jan 8 by TYMSE INDIA PVT. 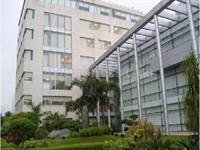 LTD.
ID: P7626469 — Posted: Jan 8 by TYMSE INDIA PVT. 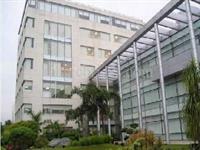 LTD.
ID: P4289551 — Posted: Jan 5 by TYMSE INDIA PVT. LTD.